You are here: Home / News / Articles / Article / What Does a 3D Model Created by Drones Provide? A 3D model for your oil and gas construction project can provide a variety of benefits. By allowing you to see an exact representation of the terrain where you’ll be building or the existing structure that you’ll be renovating, a 3D model can help you make informed decisions based on complete visibility. The most common method of gathering the data needed to create 3D models is to use laser scanning, where a series of scanners pass laser points off of a 3D surface and then measure the flight path of the lasers as they return to create a data point cloud. In the past, these laser scanners would traditionally be set up on the ground surrounding the feature being scanned. Of course, the data these terrestrial scanners provided would still be valuable for creating the 3D model. 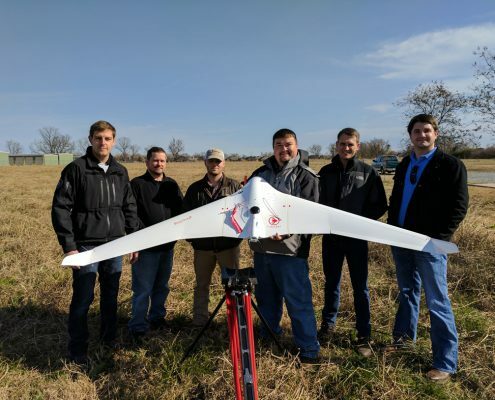 However, the adoption of 3D laser scanning using unmanned aerial vehicles—commonly known as drones—has taken a good thing and made it even better. Read on to learn the advantages of getting a drone 3D model for your project. One of the main challenges that land surveyors face when working on major oil and gas projects is the need to gather complete and accurate data, without the process taking too long. A very time-consuming land survey will inevitably lead to delays in actually deploying the project plan, which will, in turn, prevent the project from providing a return on investment as quickly as it might otherwise. 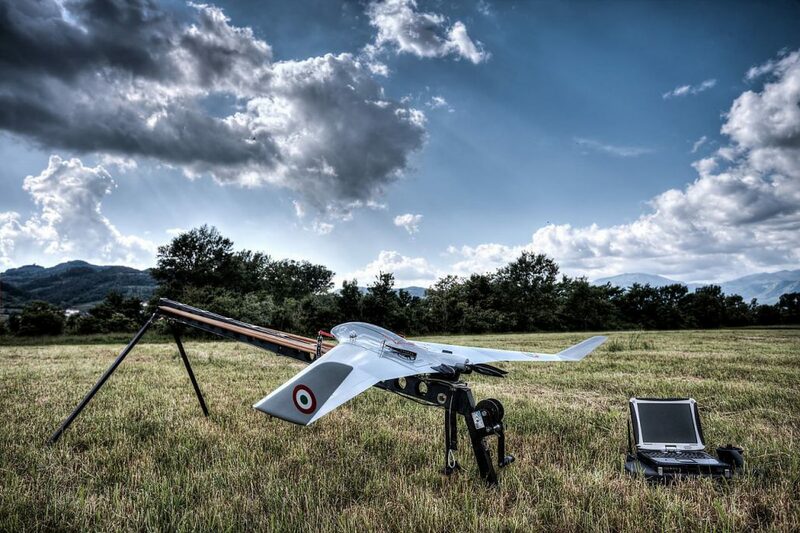 The adoption of UAV technology has proved invaluable in this regard. 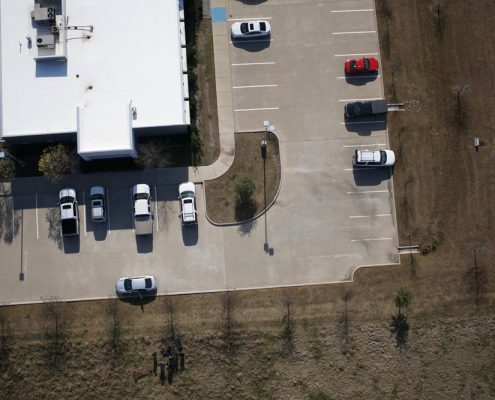 Unlike terrestrial scanners, UAVs can keep moving as they scan, allowing the scanners to capture large swaths of data from multiple angles in a relatively short period of time. Laser scanners don’t require the time-consuming breakdown and movement of equipment that might be required with traditional terrestrial scanners, which means they present a much more attractive option for the modern organization that’s increasingly concerned with the speed of their data capture. 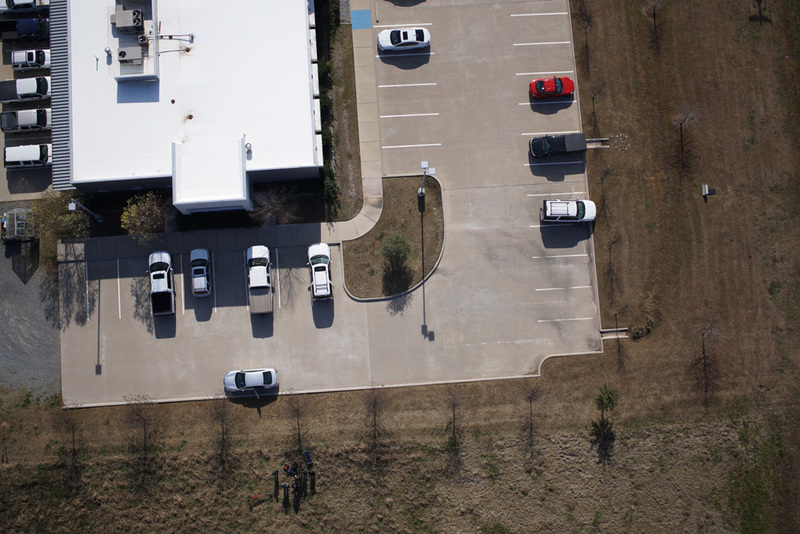 The data captured by UAV laser scanners can be processed and made available for organizations to use in as little as 24 hours. As a result, this new technology helps ensure that organizations don’t have to choose between speed and accuracy when creating their 3D models. Another important advantage of getting a drone 3D model for your oil and gas construction project is the simple fact that UAVs can travel over the area being scanned as the crow flies. This means that difficult-to-reach areas need not present an impediment to gathering complete and accurate data, as they might with traditional scanning methods. 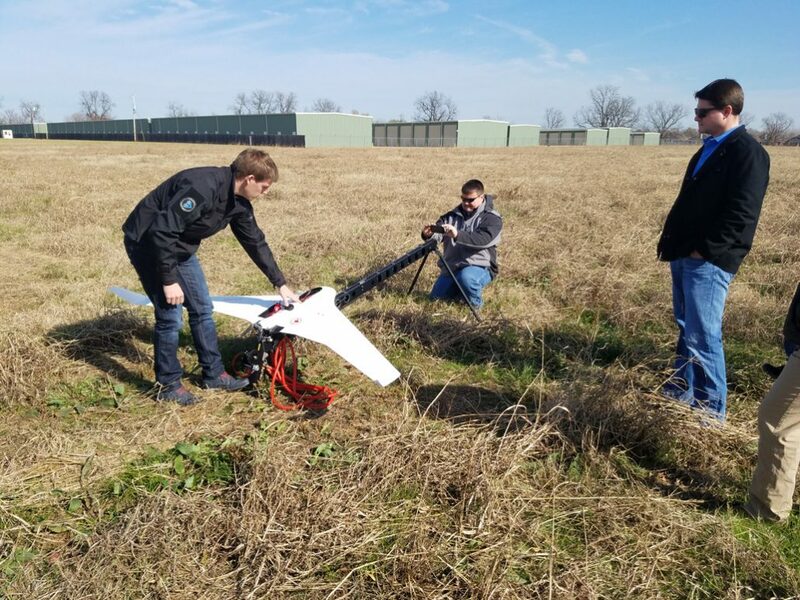 First, crossing difficult terrain to perform terrestrial scanning can be extremely time-consuming. As mentioned previously, wasting time is something that should be avoided as much as possible during the land surveying process. 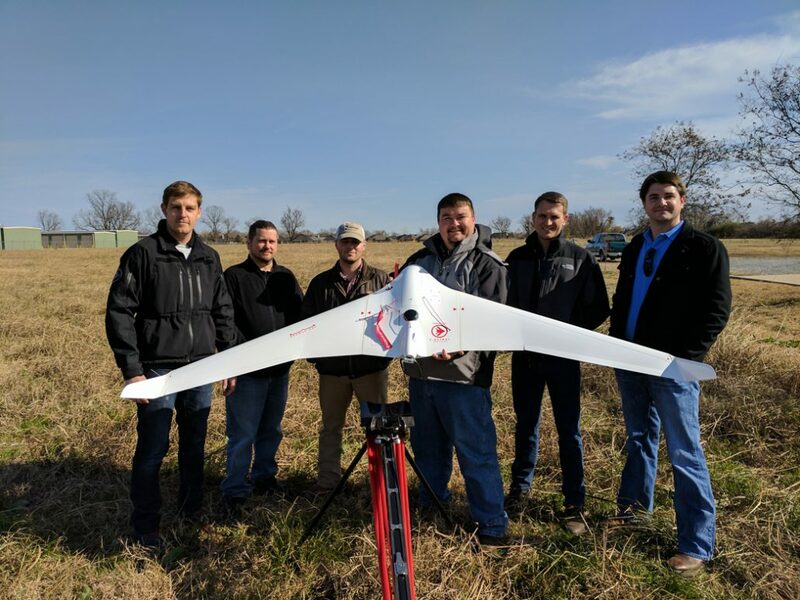 Also, difficult terrain can present a serious injury hazard for traditional scanning teams; UAVs are the safer option, as they don’t require the surveyors to cross the difficult terrain to scan it. 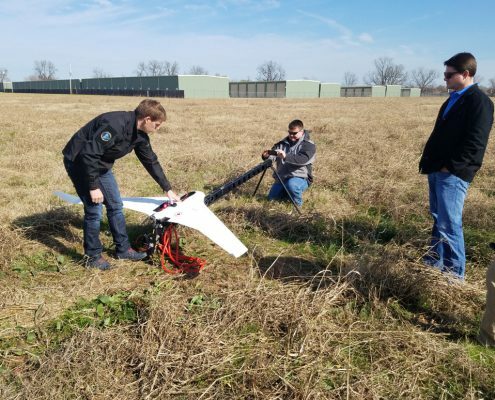 Finally, UAVs are simply able to capture more data in these areas. Unlike land-based scanners, there’s no area they can’t fully scan and no angle they’re unable to capture. The result improved laser scans is, of course, better 3D models. Using a more detailed 3D models will, in turn, enable better decision making, allowing project leaders to feel confident their project plan is based on accurate assumptions.